Attend an information session to learn more about the Educational Psychology Program. There are a variety of academic and career opportunities with a MS in Educational Psychology. Come to our panel discussion to learn about these career paths. Meet with current faculty and students. 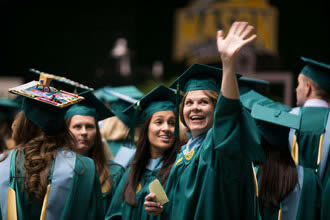 For admissions information please e-mail cehdgrad@gmu.edu or call 703.993.2010.